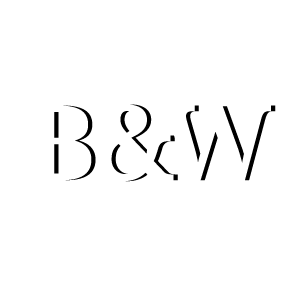 Ethan J. Fleischer | Bugg and Wolf, P.A. Ethan’s practice focuses on a wide range of construction related matters which includes the representation of owners, general contractors, subcontractors, suppliers, and design professionals. 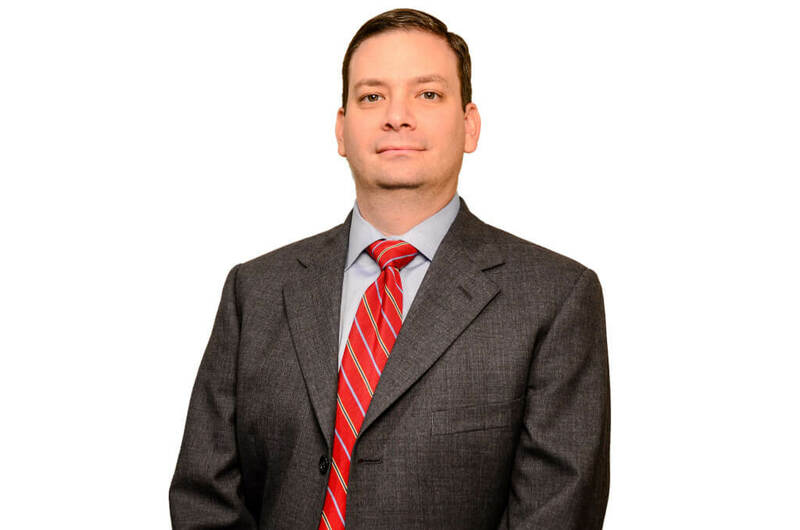 Ethan has experience handling disputes in both state and federal courts across North Carolina, as well as with arbitration and administrative proceedings related to the construction industry. Prior to moving to North Carolina, Ethan practiced complex commercial litigation with a medium-sized firm in Washington, D.C. Outside of the office, Ethan enjoys spending time with his wife Amy, and regularly losing to his 10 year old son John on the golf course.